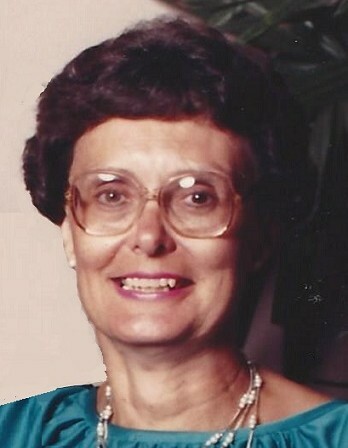 Pearl Renfrow Walston, 83, of Wilson, passed away peacefully Friday, March 22, 2019 surrounded by her family. Funeral, Tuesday, 11:00 AM at Rock Hill Cemetery on Lamm Rd. The visitation will be at Wilson Memorial Service, Monday, 6:30 - 8:00 PM. She was preceded in death by her parents, Wilbur and Ruby Renfrow and brother, Billy. Pearl is survived by her husband, Gerald D. Walston; children, Karson (formerly Karen), Denver and Ashley and wife, Faith.